True craftsmanship isn’t just an empty statement. 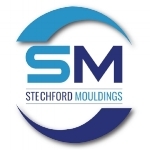 At Stechford Mouldings, our promises are backed by a demonstrable (and unrivalled) commitment to quality. We are at the “top of our game” and rank as one of the top plastic manufacturers in the UK on a level that can compete with the best in the world. This starts at the conceptual stage, follows each product through to its testing and application, and crosses further into our excellent “customer service”. We’ve invested in the most up to date technology that’s available for the plastics sector, yet we haven’t stopped there – investment in our workforce is equally paramount. We’re proud to bear the ISO 9001 badge for International Quality Management Standards. This award is granted to companies who can prove they have earned it, through continually maintaining and improving their high standard of manufacturing, processes and procedures. It shows we are committed to giving our customers a service that they can rely on. 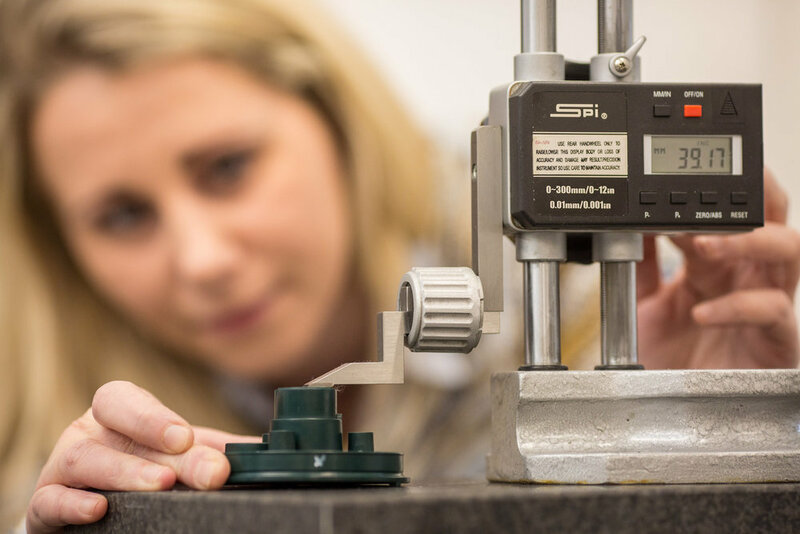 Our highly trained Quality Control staff, are always on hand to ensure that our customers receive exactly the attention they would expect from a “first class moulder”, to the highest quality standard possible and in the time schedule they requested. Full dimensional analysis using the latest Coordinate Measurement Machines (CMM), shadowgraphs and associated measuring equipment. - A specialised quality support team, fluent in APQP (Advanced Product Quality Planning), FMEA (Failure Mode Effects Analysis) and PPAP (Production Parts Approval Process). - ISIR (Initial Sample Inspection Reports), Cap Studies and associated documentation. We’re more than happy to answer any questions you’re harbouring. Want to find out more about our practices? Speak to our team for any further information.